increased productivity, decreased turnover, and a boost in overall morale. As a knowledgable, entertaining speaker Kelli tailors each presentation and topic to engage and energize the audience. 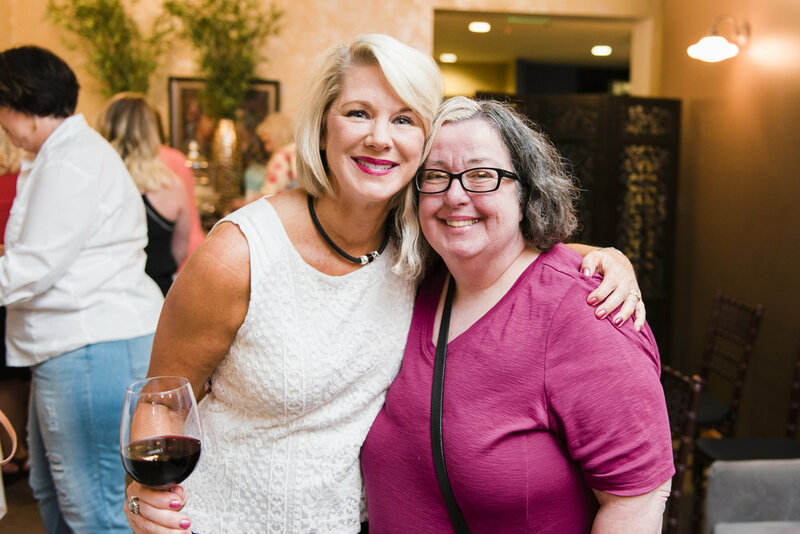 Kelli will provide your team, conference, or meeting with the perfect blend of information, insight, inspiration, and humor. Attendees leave motivated to show up as their best selves - at home and at work. Martinis & Menopause­: Strategies, Science & Sips that Empower Women to Beat the Hormone Groan. Spring brings change. Bulbs push flowers up to the sky, trees bud with new life. Our weather here in the northwest is fickle this time of year; bright sunshine one day, dark fog and sleeting rain the next. The cherry blossoms have me in tears they are so beautiful. Change is happening all around us. The earth is literally growing. I’m so into it. I highly recommend Kelli as a speaker. Kelli works with mid-career professionals who want clear, achievable strategies to slay burn-out and optimize their total health. 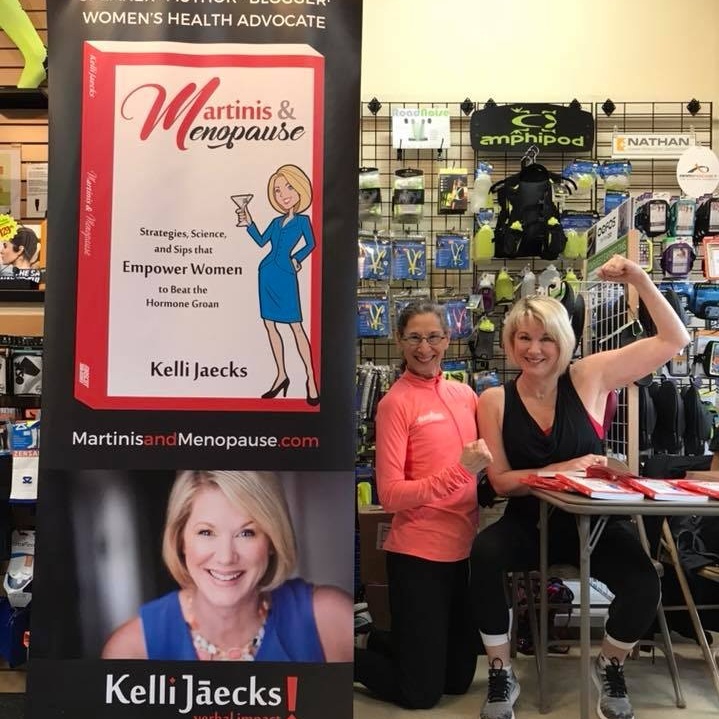 Join Kelli’s tribe and receive blog updates from Kelli Jaecks! Kelli will inspire your audience! 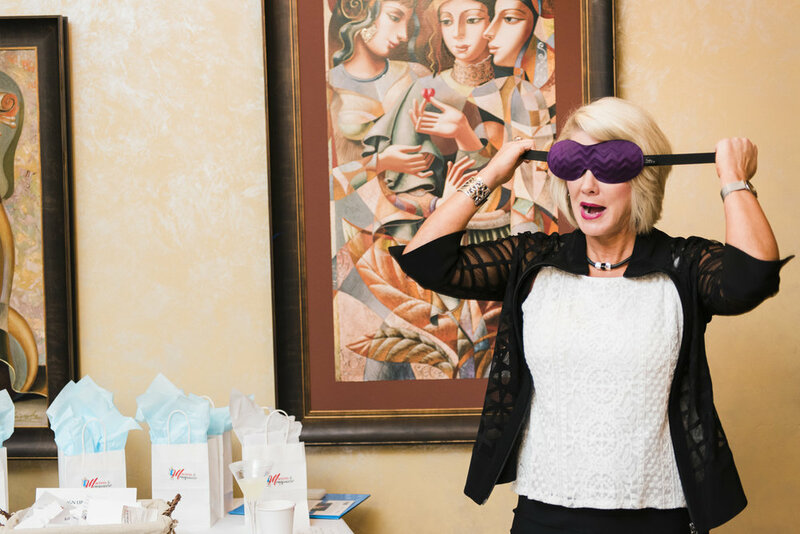 Contact Kelli to SPEAK at your next event!